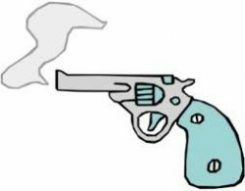 This 6-hour class includes all of the information you need to get your Utah CFP as well as information on home and self defense. 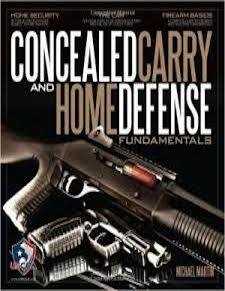 Included is a copy of the USCCA book, Concealed Carry and Home Defense by Michael Martin, a $30 value. 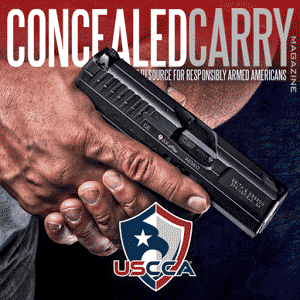 Also included are the Utah CFP application form, your passport photo, fingerprint card and a 30% discount on a premium holster from StealthGear USA.